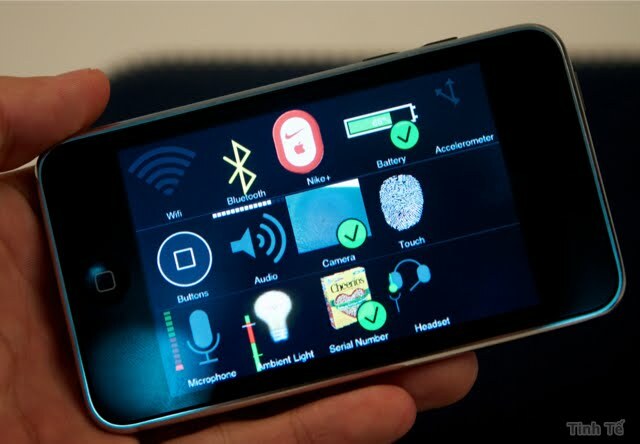 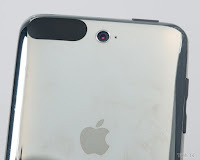 Home iPod Touch Prototype with Camera?! 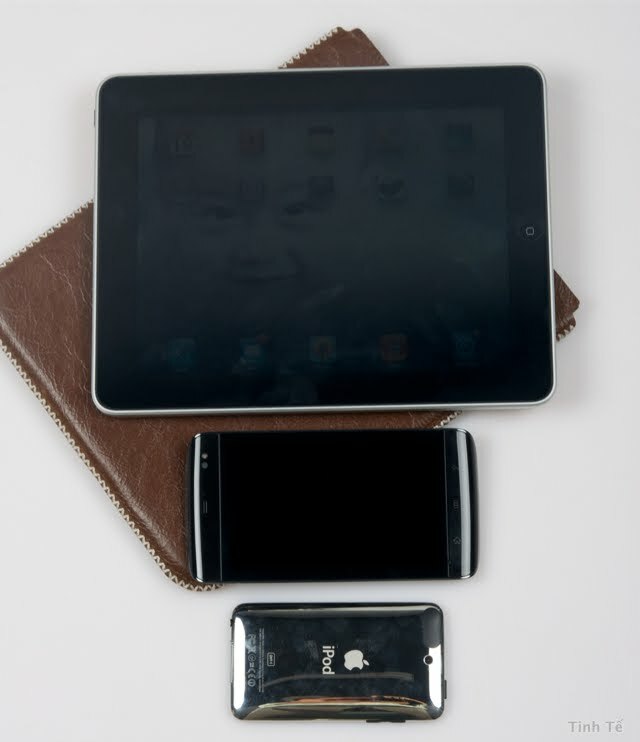 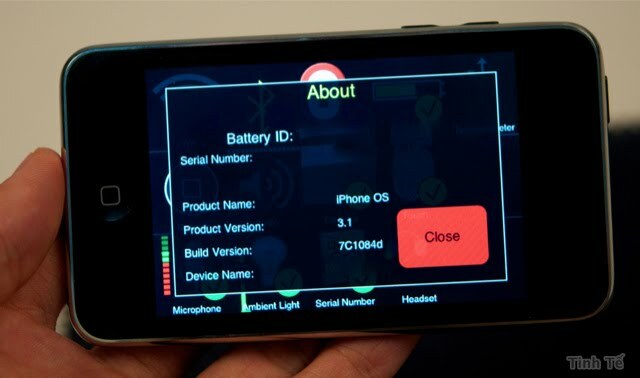 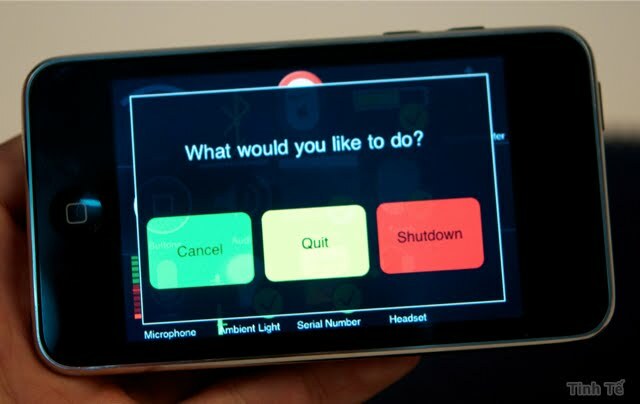 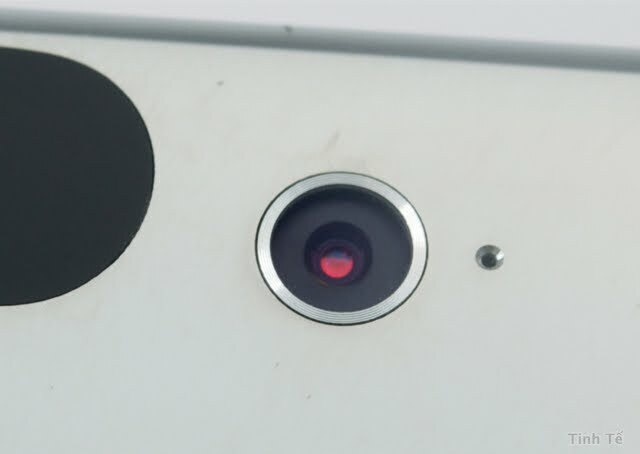 iPod Touch Prototype with Camera?! 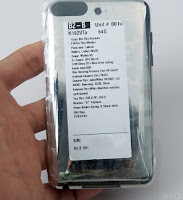 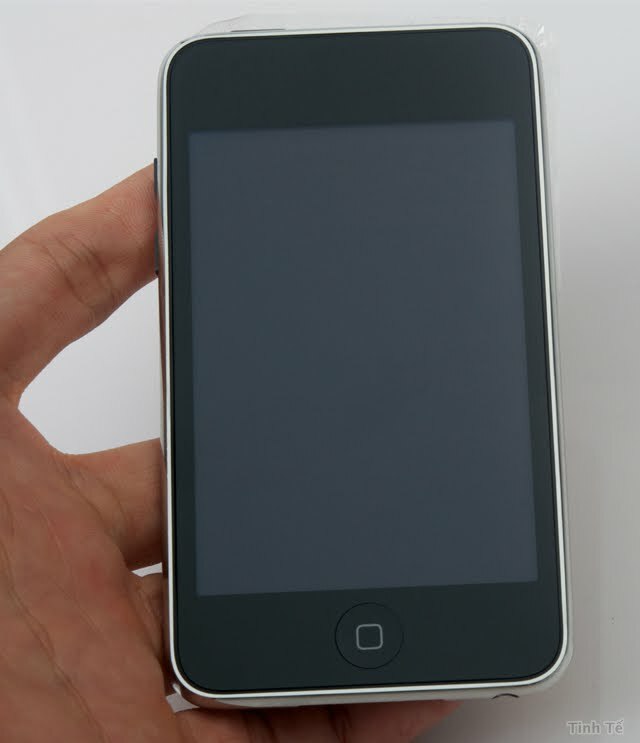 Recently, there has been much news about the iPhone 4g prototypes that have been floating around, and these are very likely to be released this summer. 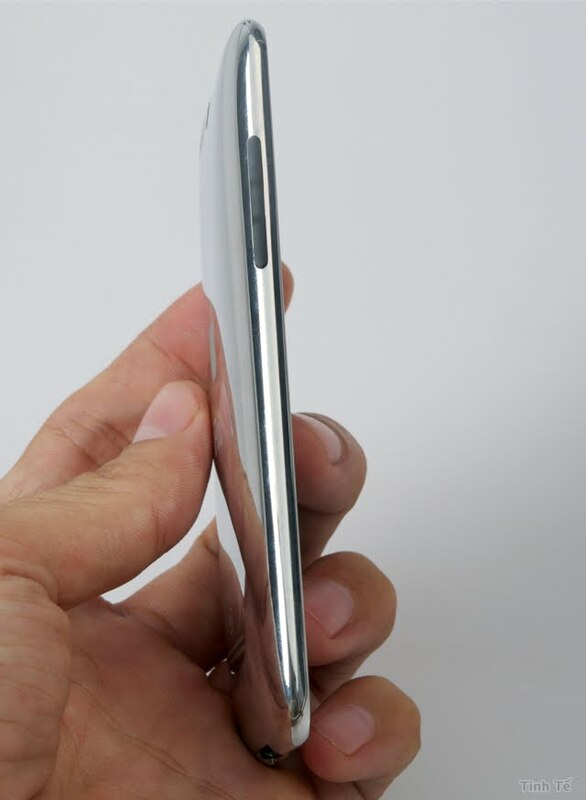 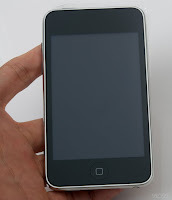 Recently, an iPod Touch Prototype has appeared as well. 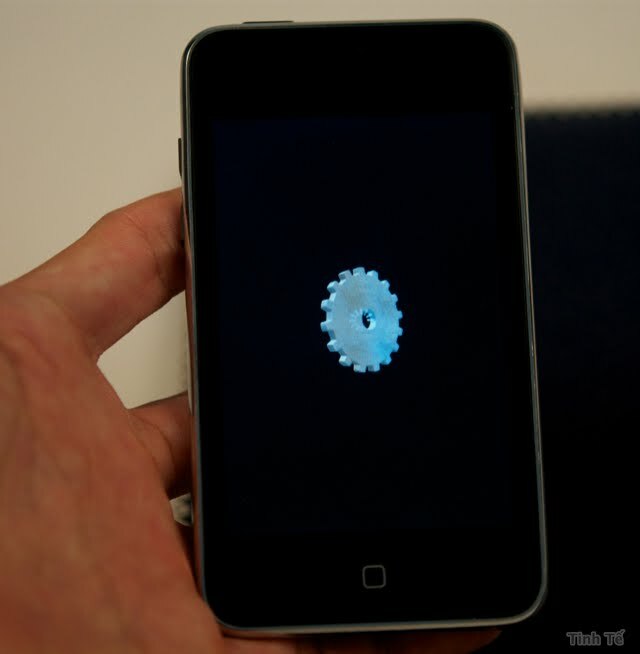 This new prototype was discovered by the company Tinhte, and all credit goes to them for finding this. 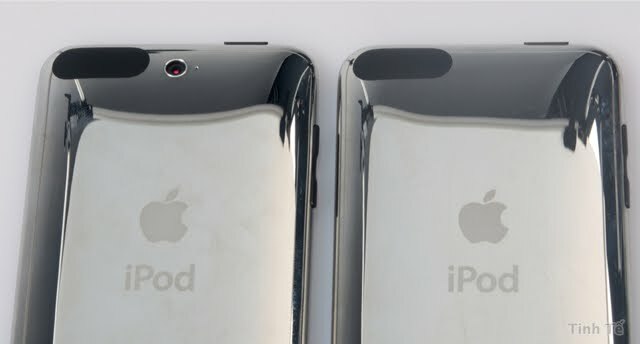 The new iPod Touch is said to have a camera, as well as 64 gb memory and other features such as a longer lasting battery. 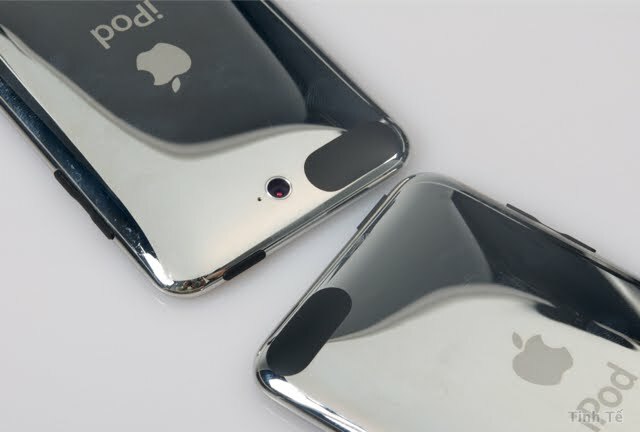 This could possibly be released this fall, which is when Apple usually does their iPod refreshes. 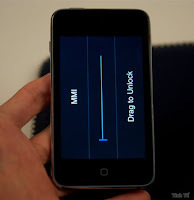 At the moment, the iPod is only running some sort of preliminary Operating System, so its true capabilities can not be seen, but you can clearly see that it does have a working camera in the following pictures and video. 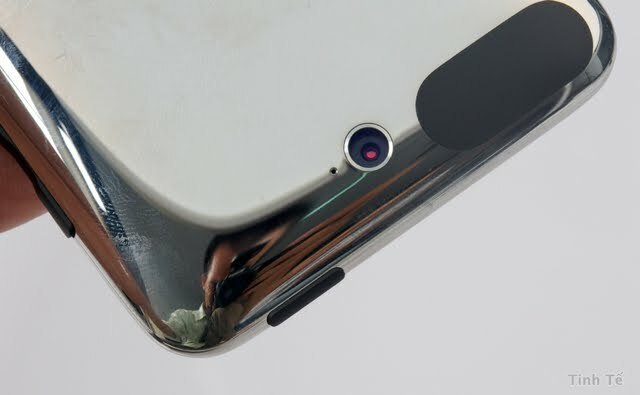 Thanks for visiting, and visit back soon for any updates on this device. 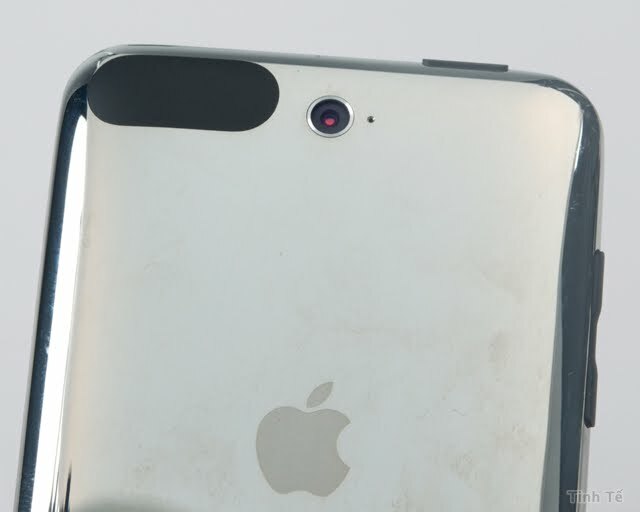 Hopefully we will see it this summer.